​Rembrandt van Rijn was a painter from the Baroque period who is one of the world’s most famous painters. He was known for his many self-portraits, religious paintings, and his use of chiaroscuro. 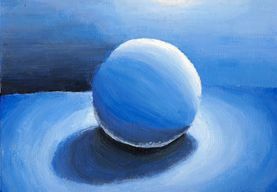 Chiaroscuro is an art technique of showing great contrast between light and dark areas. ​Our painting of the week is The Night Watch by Rembrandt. 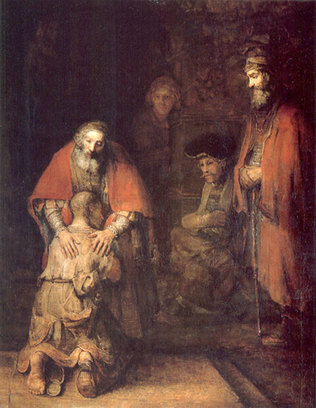 Rembrandt is famous for his use of chiaroscuro, which is using dramatic lights, darks, and shading to show form. Contrast between light and dark makes an artwork more interesting. The main subjects in Rembrandt's paintings are usually brighter with shadows surrounding them and framing them. 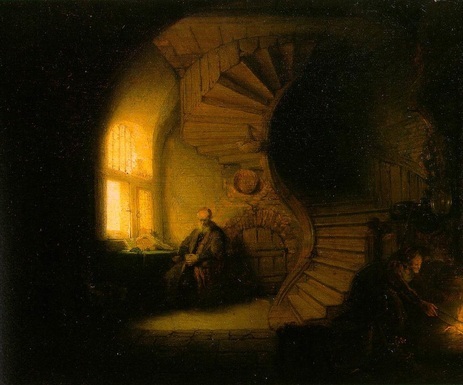 Rembrandt intentionally used light to guide a viewer’s attention to what he wanted noticed. 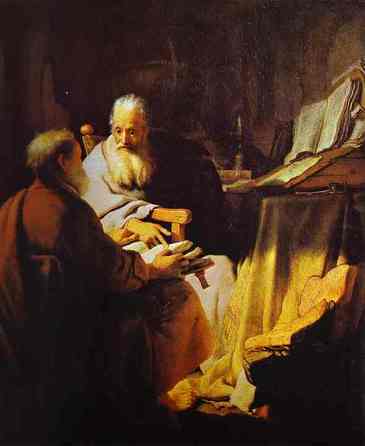 ​In Peter and Paul Disputing, our eyes are drawn to the two brightly lit men. 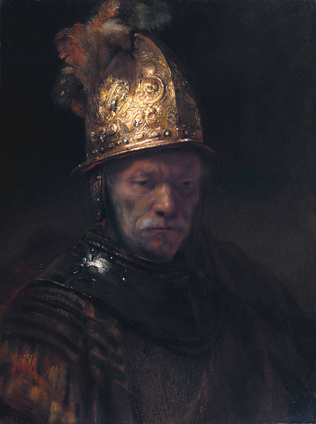 In The Man With the Golden Helmet, notice how Rembrandt uses the gleam of the man’s helmet to draw our eyes to it and then to the man’s face, while his clothes and the background are much darker. 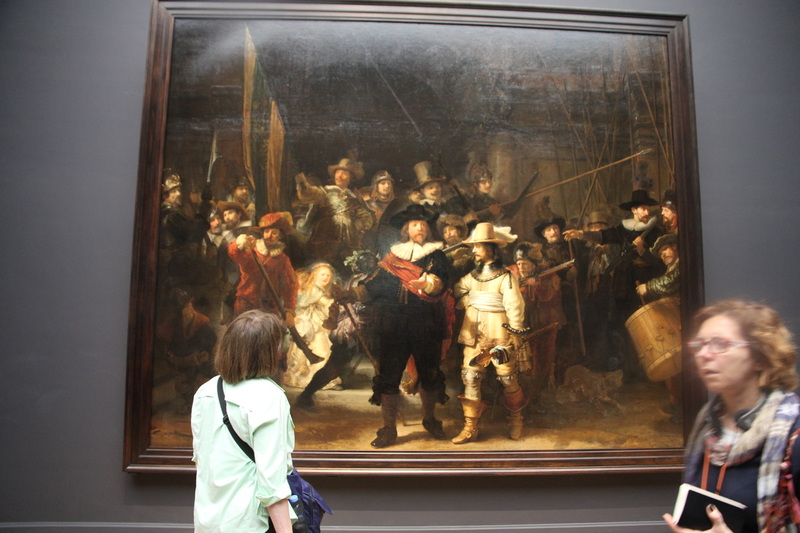 ​The Night Watch is one of Rembrandt’s most famous paintings. The painting depicts a group of Dutch soldiers and officers in action. 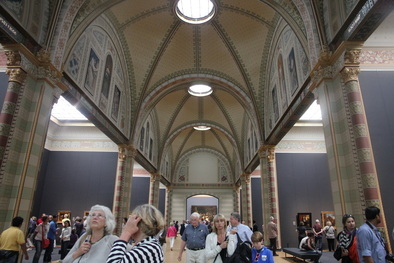 ​It is housed in the Netherland’s top art museum, the Rijksmuseum in Amsterdam. 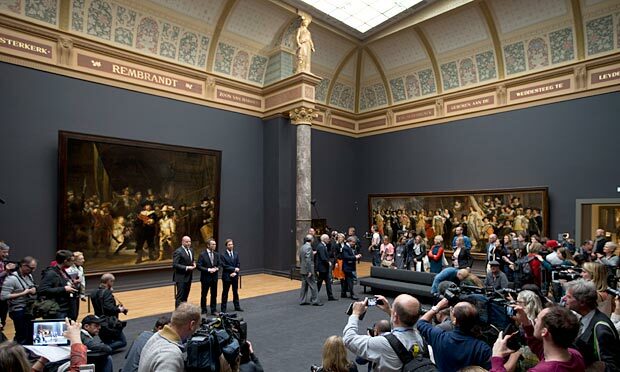 The Night Watch is the Rijksmuseum’s most treasured artwork, and it is prominently displayed inside. Gallery of Honor inside the Rijksmuseum with The NIght Watch featured at the end. The Night Watch framed in the arched opening at the end of the Gallery of Honor in the Rijksmuseum. 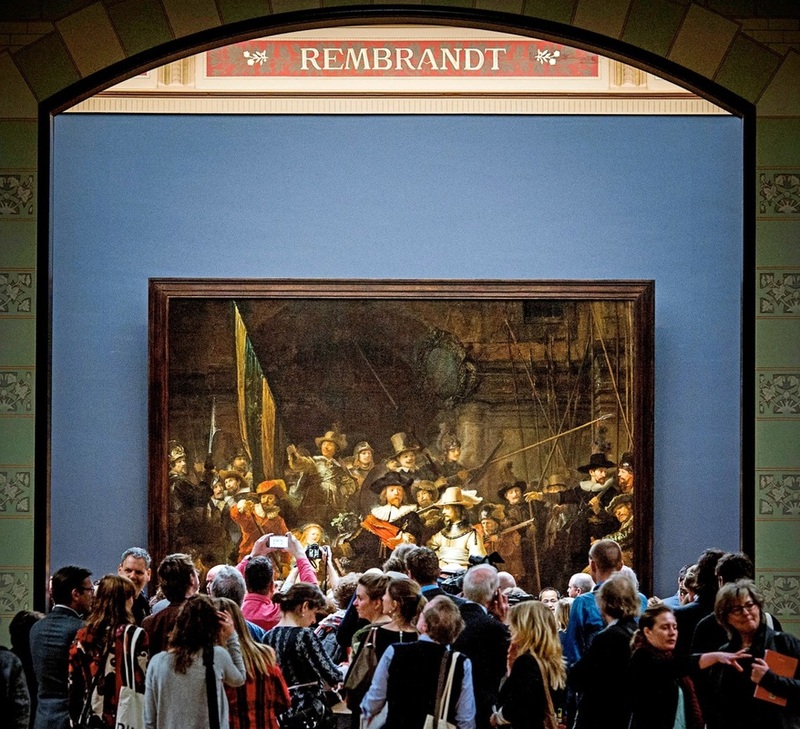 ​As museum visitors enter the front entrance, the Night Watch is framed by an open doorway at the far end of a tall arched gallery filled with Dutch paintings. 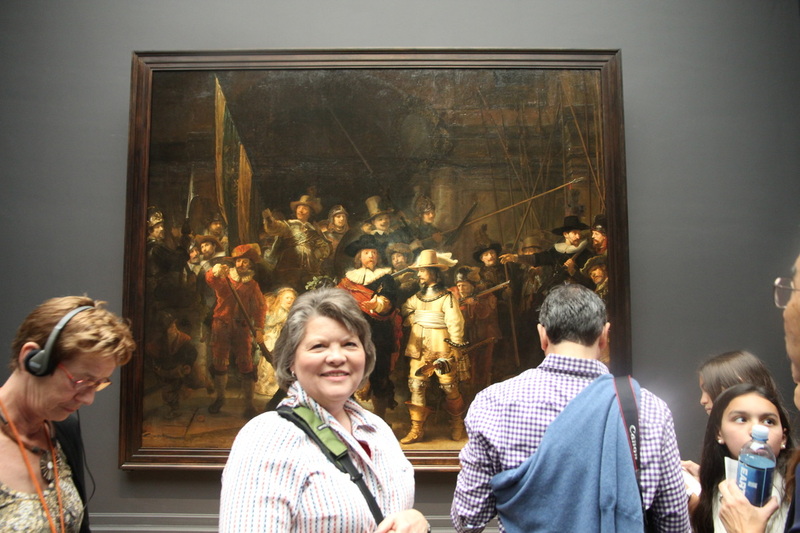 It is as if it is the whole building is highlighting Rembrandt’s painting, and it actually is. 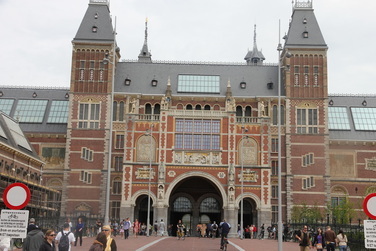 ​The architect designed the Rijksmuseum around the huge masterpiece which measures 11 feet by 14 feet. Another evidence of just how important the painting is to the Dutch people is that it is the only picture in the gallery that has a trap door with a escape slide leading below. This is to protect The Night Watch from fire or any other disasters or dangers. ​Special new LED lighting was also developed for lighting the painting. The technologically advanced LED lights allow viewers to better see the painting’s details while also providing a less damaging environment due to the absence of UV radiation and heat. A Rijksmuseum curator referred to the Night Watch as “the national treasure” of the Netherlands. Value is the lightness or darkness of a color. Mixing white with a color makes a lighter value, and this is called a tint. When black is mixed with a color, the value darkens, creating what is called a shade. Value scales show tints and shades of a hue. ​Artists use lights and darks of colors to help make objects appear three-dimensional or real. 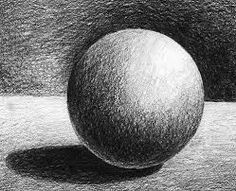 This technique, called shading, helps add depth. Our artist of the week, Rembrandt, used shading to create a more realistic look in this portrait drawing. 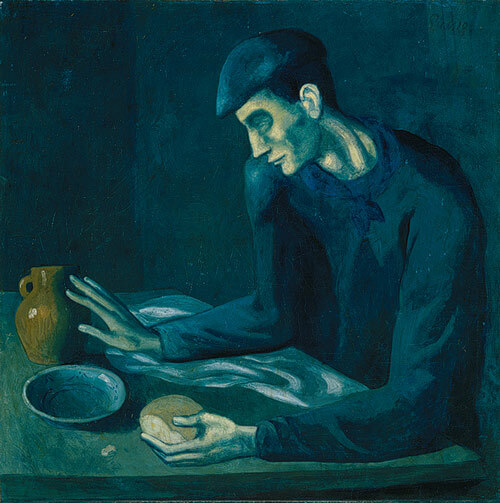 Value can refer to an entire artwork’s light and dark elements. 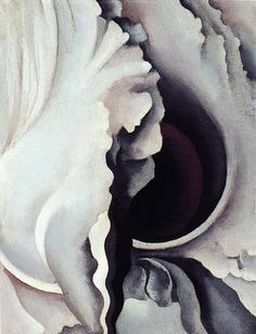 Contrast between light and dark areas in a painting create drama and interest. 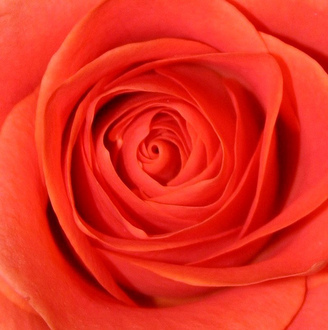 Artwork with values that are similar to each other tend to be more calm or restful. 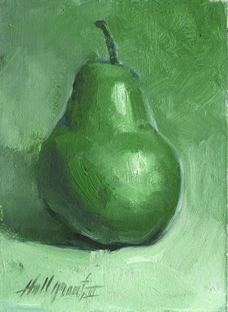 Value can lead the viewer’s eye from one section of the painting to another. 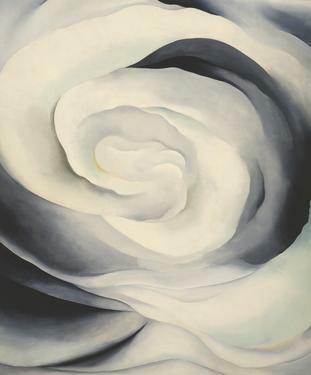 Georgia O’Keefe’s paintings usually have strong patterns of value. 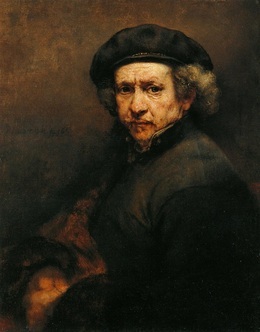 ​Rembrandt was a master of value. ​"Beautiful Butterfly" [art lesson using value] Henry, Sandi, Making Amazing Art! Nashville, TN: Williamson Books, 2007,pp. 80-83. Bryony Jones, Nav Garcha and Ines Torre. 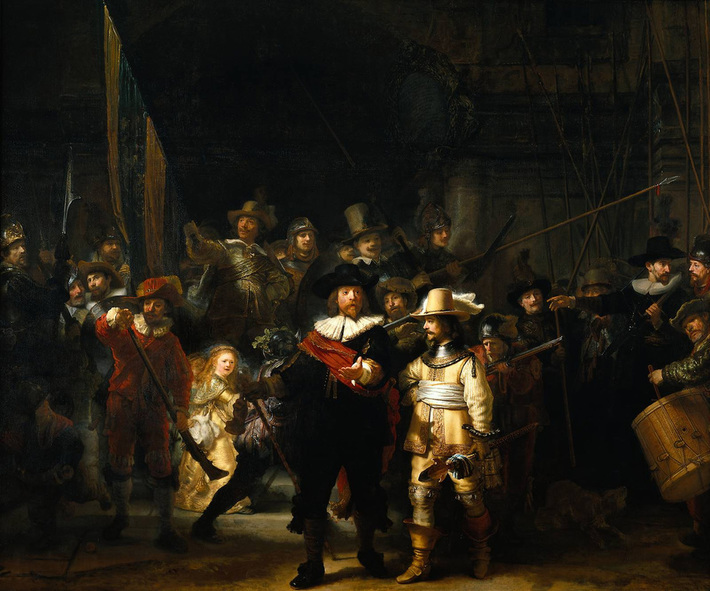 'Rijksmuseum Reborn: Rembrandt's 'Night Watch' Explained - CNN.Com'. CNN. N. p., 2015. Web. 30 Sept. 2015. Fussell, Matt. 'Value- The Elements Of Art'. Thevirtualinstructor.com. N. p., 2015. Web. 30 Sept. 2015. Guidancecom.com,. N. p., 2015. Web. 27 Sept. 2015. Wcs.k12.mi.us,. 'Element Of Design Value'. N. p., 2015. Web. 27 Sept. 2015.